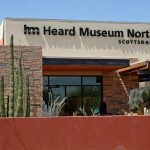 Scottsdale home owners and residents can possibly look forward to a old West theme park in at 94th Street and Bell Road in North Scottsdale. The park will be a $48 million project and will resemble a 1880s town. 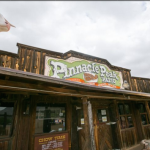 Similar in some ways to the previous Rawhide western town which was in Scottsdale for many years. The park will be designed to entertain and educate visitors about the American West. 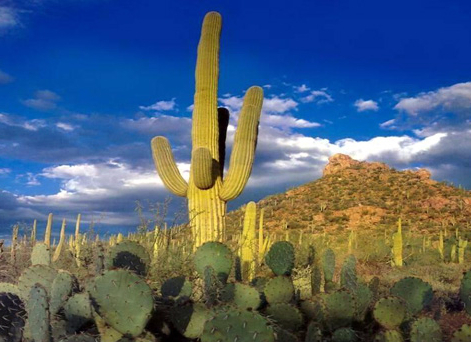 Approximately 400,000 tourists visit Scottsdale each year. The park would resemble an old west streetscape with board sidewalks and rows of shops or restaurants. There will also be a hotel with 160 rooms, a theater, museum, riding arena, stables and a working bank. The proposed site of the park is 80 acres of city owned land at Bell and 94th Street. 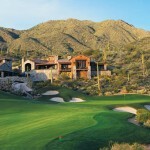 Located directly next to DC Ranch, the land has fantstic views of the McDowell Mountains and is some of the priciest Scottsdale real estate. The City of Scottsdale paid $47.2 million for the land in 2005, but the current value is $15-20 million, according to the City. The City would only lease the land for the park, not sell it. There would also be a 10 acre buffer of residential development to protect the DC Ranch residents next to the park. The City council will vote on the proposal shortly. What do you think? Should it be built? 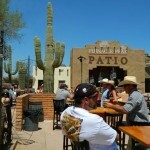 Will Outpost Be the Next Pinnacle Peak Patio in North Scottsdale?